March, April, and May are some of the best months to get out and explore new places. The weather is generally fine, and you’ll beat the inevitable crowds that descend on popular destinations in peak summer. At Aer Lingus, our summer flight schedule gets into full swing from late March, making it even easier to get away for a spring break. 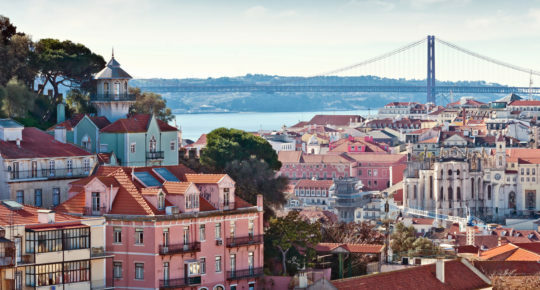 With that in mind, we have six very different but equally-great destinations that will give you an extra spring in your step in 2019. 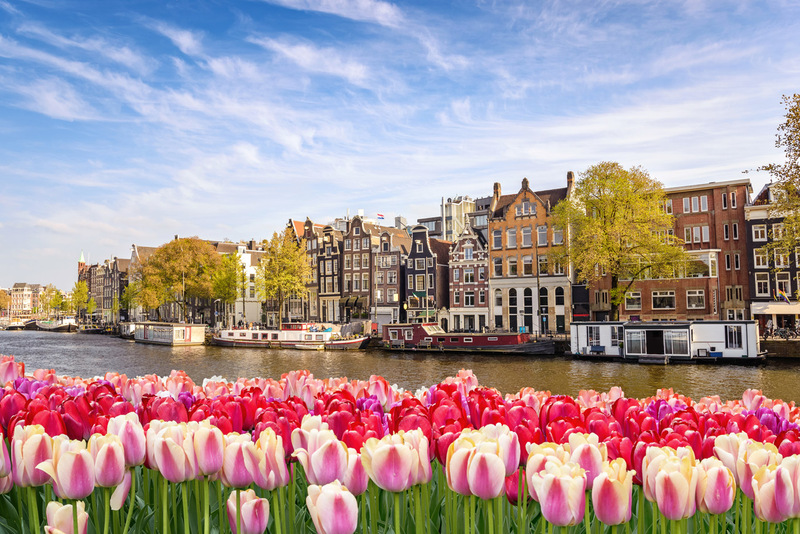 April is tulip season in Amsterdam, and you’ll marvel at how the locals celebrate their national flower. With literally millions of bulbs planted in anticipation of the spring, Amsterdam is utterly transformed by the striking beauty of these flowers as they come into full bloom. This event is embraced by the entire city. To explore all that the Tulip Festival has to offer, visit the dedicated site here. King’s Day – or April 27 to the rest of us – is celebrated with a similar fervour in Amsterdam. It’s not too dissimilar from what we expect of St. Patrick’s Day in Dublin. Just substitute all the green for orange, and you get the gist. The “orange madness” prompts all kinds of festivities across the city, and culminates in an annual concert held on the city’s Museumplein. This free event is an unforgettable experience. A visit to Amsterdam during spring still lets you enjoy all of the usual highlights. Hire out some bicycles and make your way around the easily navigated city. Stop off at the incredible Rijksmuseum. Beyond Amsterdam, the transport system in the Netherlands is one of the best in the world. The ‘Dam is a great starting point for taking in more of what the country offers including Eindhoven, Rotterdam and The Hague. Read more: 48 hours in Amsterdam. 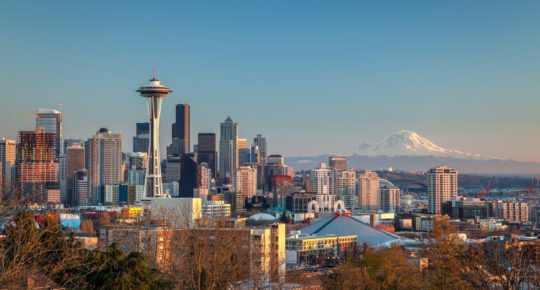 It’s a fact: Washington is much more than the centre of government of the United States. Today, it has become a vibrant, cosmopolitan city with a thriving culinary scene and some of the greatest museums in the world (and most of them are free). Our favourite is the National Air and Space Museum, but then… you could have guessed that. So why travel in Spring? Well, in early April the city’s tidal basin erupts in pink as the cherry blossom trees reach their annual bloom. 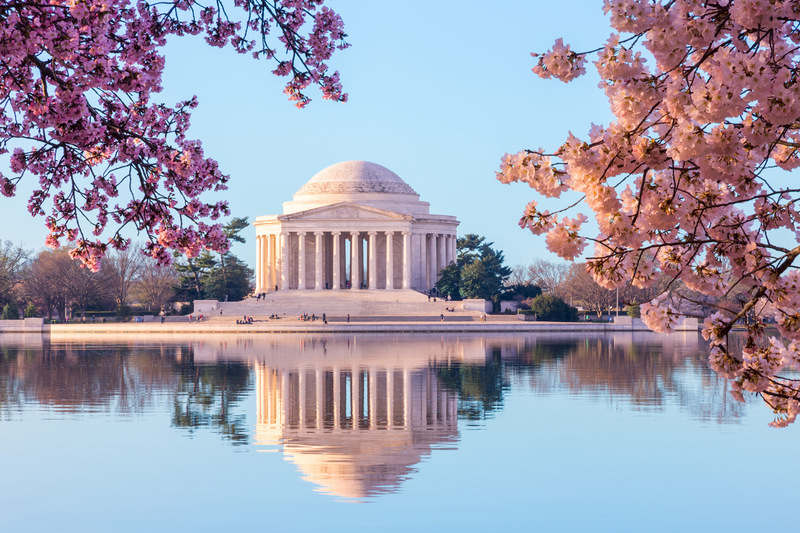 The 2019 National Cherry Blossom Festival runs from 20 March – 14 April. Peak bloom generally happens around 03 April but the trees can hold their flowers for up to two weeks under good conditions. 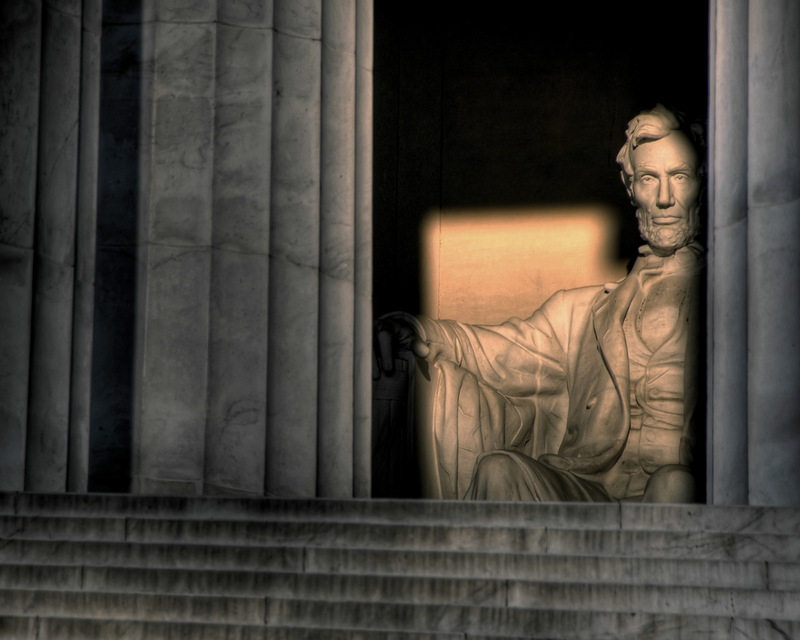 Also on the list of must-sees are the Washington Monument, The White House, Lincoln Memorial, National Museum of Natural History, and Newseum. The latter is particularly apt right now: the museum strives to reinforce the importance of honest journalism and free speech. Upon entering the building, you first encounter eight imposing sections of the dismantled Berlin Wall – with an East German watchtower for good measure. The building offers an unrivalled view of Washington from its own watchtower of sorts on the 6th floor. The News History exhibition charts over 500 years of news via the 30,000 or so newspapers they have in their possession. It’s a truly remarkable collection. There are artefacts and objects aplenty to captivate the attention of all visitors. Read more: 48 hours in Washington D.C.
Once upon a time, you might have put Glasgow down for an uninteresting, industrial British city. But pay a visit to this increasingly popular Scottish destination, and you’ll soon realise that things have changed. A lot. From the astounding variety of works on display within the Kelvingrove Art Gallery & Museum, to the wonderfully ornate Theatre Royal, your trip to Glasgow can really be anything you want it to be. As with most cities of its size, a City Sightseeing Tour may be the most efficient way of getting a look at all the city has to offer. 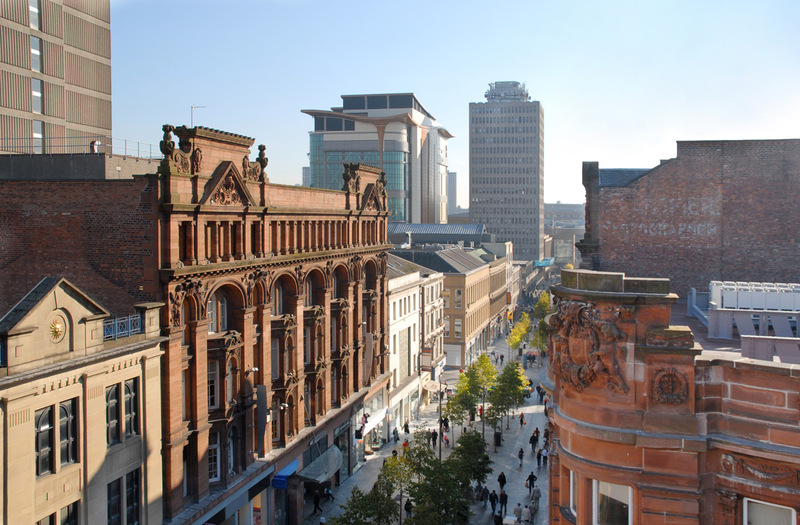 If you’d rather be out and about exploring on foot, consider Glasgow’s Mural Trail walking tour. 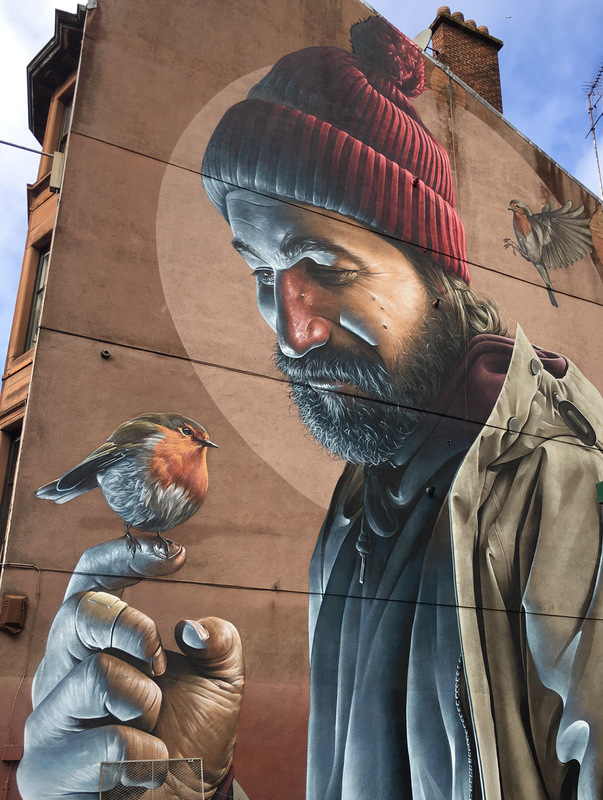 Celebrating iconic figures like Billy Connolly, the tour will bring you face-to-face with some of the most astounding street-art you’re likely to see. For an experience of Glasgow beyond the city limits, the Pollok House offers the perfect escape. The house includes an extraordinary art collection held within an Edwardian mansion. Also try one or more of their lovely walking tours through the extravagant gardens. Looking and feeling like a set from Downton Abbey, it’ll show you a completely different side of the Scottish city. Of course, if you do fancy a little bit of the more traditional Glasgow experience on your spring trip, it’s always an experience to make your way down to Park Head and watch Celtic play. If you have any opportunity at all to take in a night-time match, you’ll not regret it. The Scottish Football Museum is also a must for any fans travelling to Glasgow this Spring. Be it spring, summer, autumn or winter, there’s rarely a reason not to visit NYC. However, the crisp air and clear blue skies make springtime an excellent time to explore the city on foot. 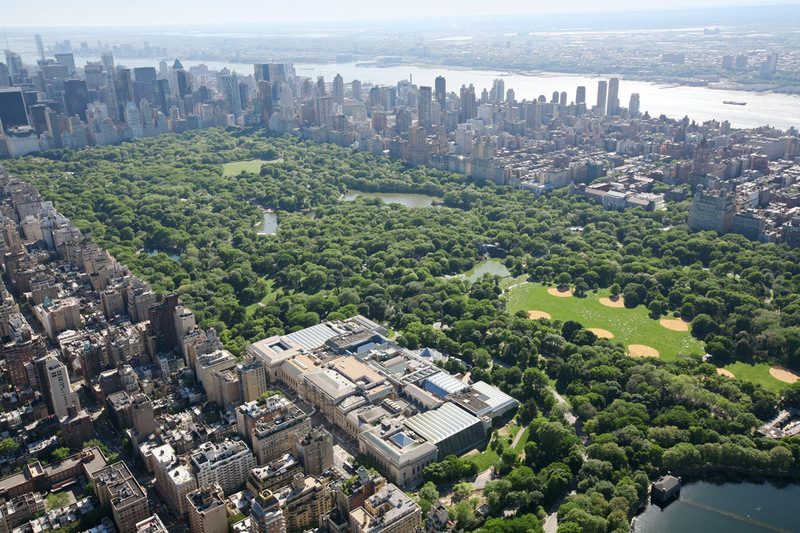 It’s your chance to take nature-filled walks in Central Park and, in true New York style, enjoy a leisurly brunch at an outdoor table. 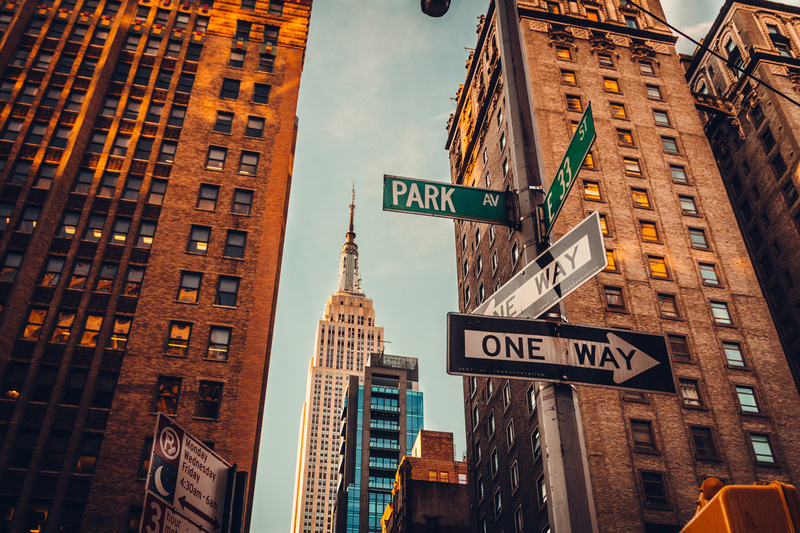 However, some things are worth the trip indoors: The Metropolitan Museum of Art and American Museum of Natural History are both located on the edges of Central Park and should be on everyone’s list of things to do in Manhattan. Ready to venture back outdoors? One of our favourite things to do on a fresh spring day is to grab a nice coffee and walk the High Line. It’s a landscaped park on an abandoned elevated railway line above Chelsea. 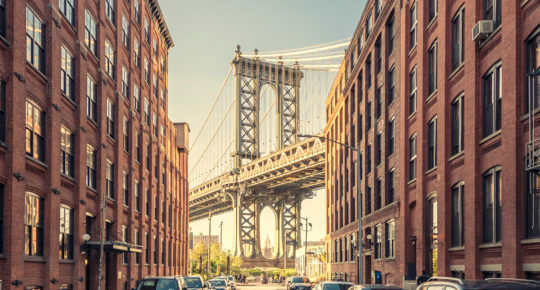 Even with so many sights to see, there are a few stand-out events in the spring calendar that may just make New York your very first holiday destination of 2019. One is the start of baseball season that springs to life in the Bronx and Queens. Another is the Tribeca Film Festival, which guarantees a unique experience for those of us with a weakness for high-end cinema. Running from the end of April into early May, the festival offers very reasonable ticket prices. If you want to go all out, there are some big-ticket options too: all offers available here. Of course, if you plan on going to New York a little earlier in the Spring, you might be in time for their outstanding St. Patrick’s Day parade. 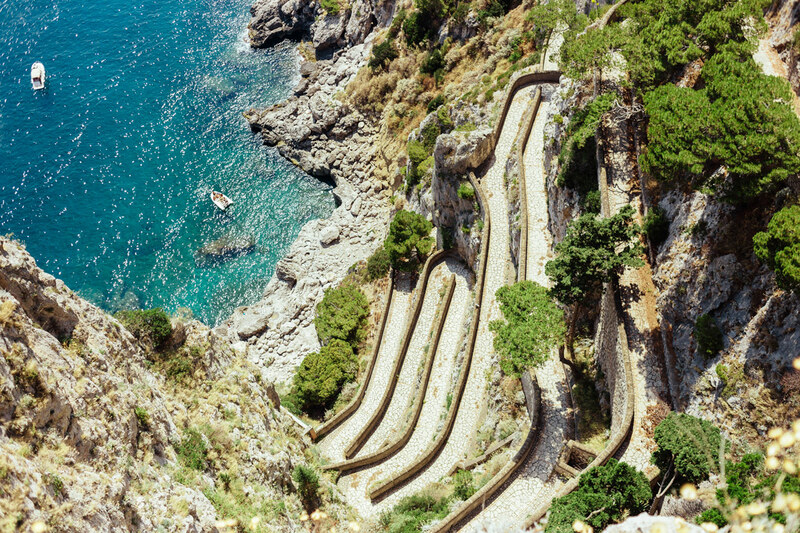 With crowds at their peak in July and August, spring is the best time to visit the Amalfi Coast. Located just over a one-hour drive south of the historic city of Naples, this region may as well be part of another world altogether. Suspended between mountain and sea, a visit here needs to be at a slow enough pace to let you drink in every breathtaking view. A wondrous maze of stairways and narrow alleys, there are 13 different towns spread across this UNESCO World Heritage Site. This is the place to visit if you are looking for a little relaxation in your spring jaunt. Each of the coast’s small towns and villages have something unique to offer. 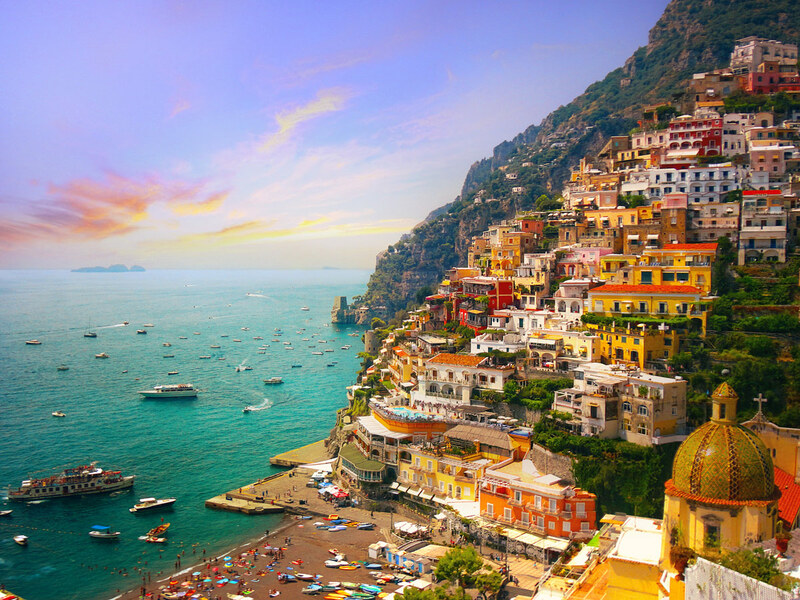 Pay a visit to Positano and marvel at its picturesque staircases, whitewashed houses and pristine beaches. 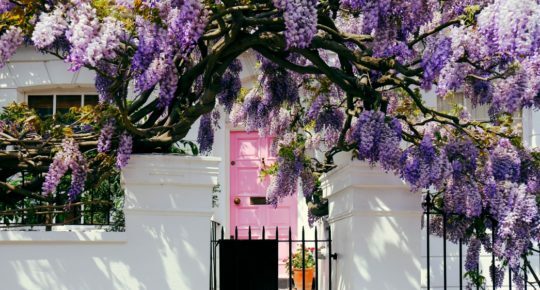 You’ll feel like you’re walking around a living postcard. Atrani offers something closer to a natural amphitheatre on the sea; its somewhat quieter surroundings tucked away from the bustling tourist spots. If you’re looking for the finest food this region has to offer, pay a visit to Cetara. A fishing village built around a beautiful church dedicated to St. Peter, you’ll be amazed at what they can do with tuna and anchovies. If fish isn’t your thing, Minori is famous for its long tradition of producing handmade pasta. Overall, a visit to the Amalfi Coast lets you slip away from all the hubbub of a regular holiday in the sun, and perch yourself down on one of the most beautiful parts of the Italian coastline. 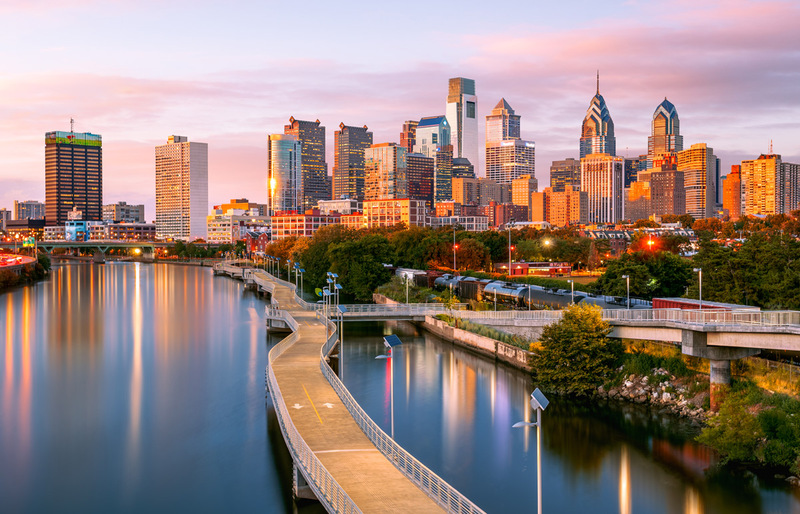 Another super destination for you on America’s east coast is Philadelphia. Few cities are as deeply rooted in historical significance to the U.S. than Philly. 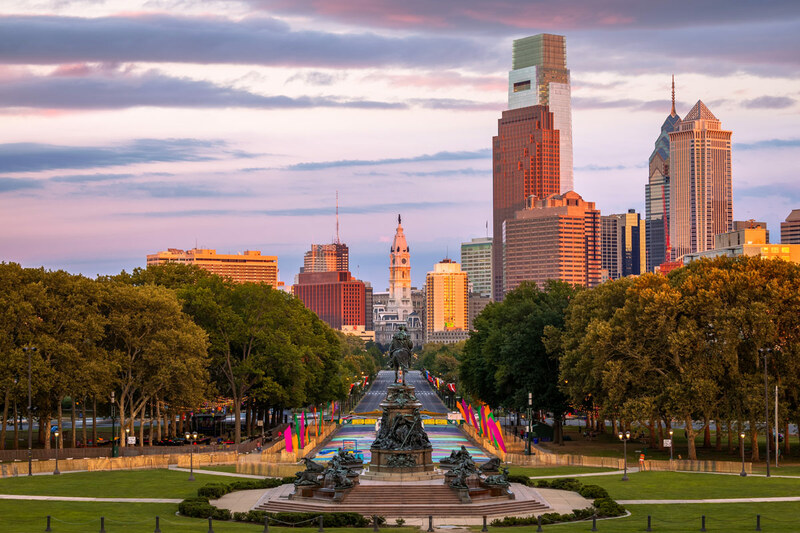 Home of the Liberty Bell, Independence Hall and, of course, the famous Rocky Steps, Philadelphia offers an unrivalled blend of the old and the new, the historical and the contemporary, in one unforgettable city. If you’re anyway inclined toward the former, a visit to the Benjamin Franklin Parkway is essential. Modelled on the Champs Elysees in Paris, the area is rife with various galleries and museums that will provide you with a memorable glimpse of the cultural fare on offer in this city. Determined to explore the natural beauty on offer in Philadelphia? No problem, they have that covered too. 10 miles in length, the Schuylkill River Trail lets you explore the city from the perspective of the river it has been built around. For something a little greener, visit the Morris Arboretum. A public garden within the ground of the University of Pennsylvania, you’ll be afforded a greater understanding of the relationship between people, plants and place as you wander through this beautiful space. Naturally enough, no visit to Philadelphia would be complete without getting your teeth into an authentic Philly cheese-steak sandwich. Venture down to the corner of South 9th street and Passyunk Avenue and decide for yourself whether you’d prefer to try Philadelphia’s most famous food from Geno’s Steaks or Pat’s King of Steaks. Read more: Family friendly: Orlando. Book your spring break today here.